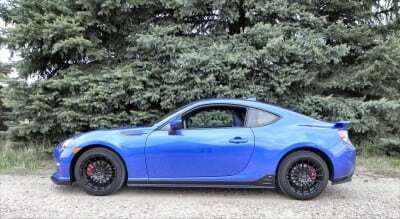 The Subaru BRZ is an affordable little sports car that doesn’t skimp on fun. The good times meter rises high with this little car, especially in the beautiful Series.Blue edition we drove. No matter the trim, though, the 2015 BRZ is a great sports coupe for both everyday use and curvy road fun, thanks to a retuned suspension. 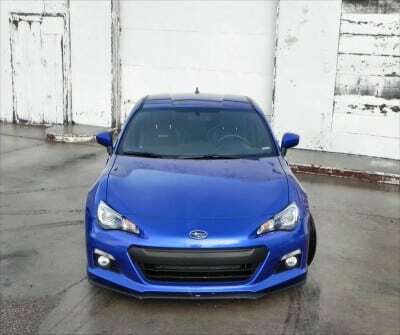 When it was first introduced, we drove the fun little Subaru BRZ on the race track and loved the car. 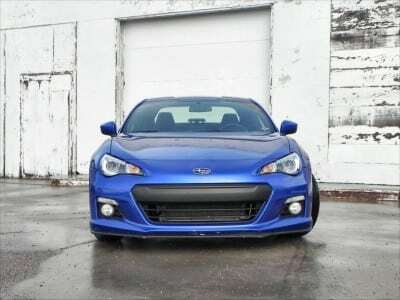 With 200 horsepower from a Subaru boxer four (no turbos), a well-balanced rear-wheel drive, and precision steering that defied the low price point of the car, the BRZ was good times in a low-cost package. 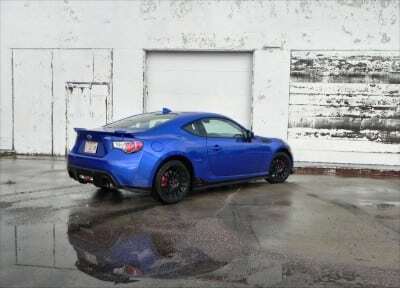 Built in conjunction with Toyota, the BRZ has twins with Toyota badges as the FT-86 and the Scion FR-S. We drove the FR-S last year and greatly enjoyed that little red sports coupe. 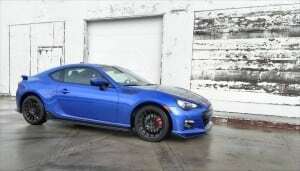 This year, though, we got the updated BRZ with a newly-tuned suspension and better interior. 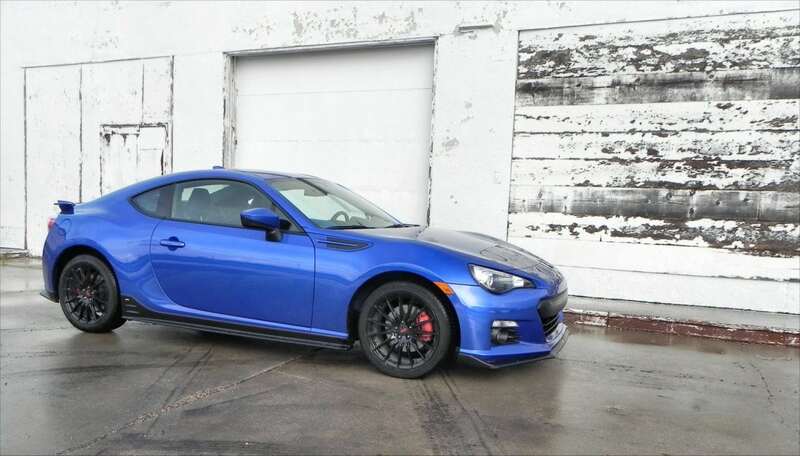 Plus, in the special Series.Blue package, limited to just 1,000 units, the BRZ adds unique STi badging, some aero-upgrades, and a few other goodies. It’s difficult not to enjoy the 2015 BRZ. Naysayers will point to its relatively low horsepower output, its lack of all-wheel drive, or other points they feel make it less than worthy. 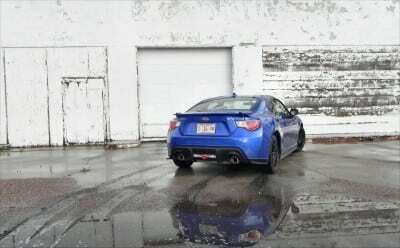 Most of them have not driven the BRZ (or its Toyo twins) on curves, around town, or anywhere near the car’s element. Doing so would definitely change their tune. On the outside, the BRZ is a great-looking little car. The base model, called the Premium, has just about everything you could ask for out of a low-cost ($25k-or-so) sports coupe. Great-looking 17-inch alloy wheels, a limited-slip rear differential, bi-xenon headlamps, tons of interior goodies, and even a 6.1-inch touchscreen with navigation are all there. This leaves little reason to upgrade to the Limited model, honestly, unless you want that bitchin’ rear spoiler, suede and leather upholstery, dual-zone climate, and keyless ignition. We drove the very limited-edition Series.Blue, though, which is the Limited model with a few aero body styling tweaks, exclusive blue or white paint, blacked wheels ahead of red brake calipers, and a great interior look. Subaru’s STi badging also gets added inside and out. 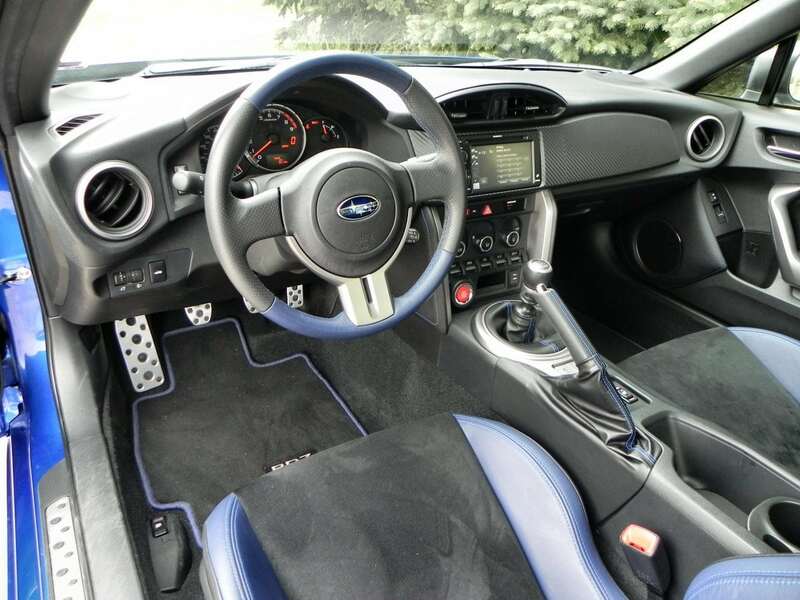 Speaking of the inside, the 2015 Subaru BRZ has a similar, but more upscale interior compared to its Scion FR-S twin. 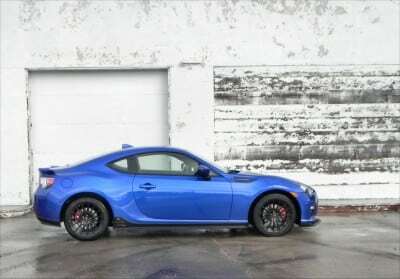 This explains away the slightly higher price point for the BRZ when compared. 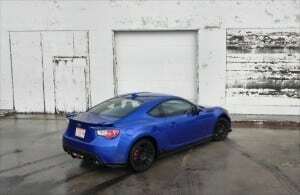 It’s also why the BRZ likely sells fewer units than does the Scion, since the audience for the car is largely a younger one and both the Scion brand and its price structure for the FR-S are aimed directly at that market whereas the Subaru buyer tends to be a bit more mature and a tad less likely to be interested in a rear-wheel drive entry-level sports coupe. We think they’re nuts. 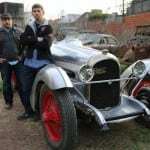 This is a great car and well worth a look. The interior won’t seat four adults, but the back seat is large enough to squeeze in a child safety seat if you need. 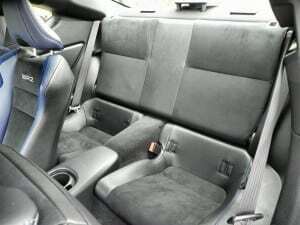 It’s also comfortable enough that short or long drives are not going to be a problem for those inside. 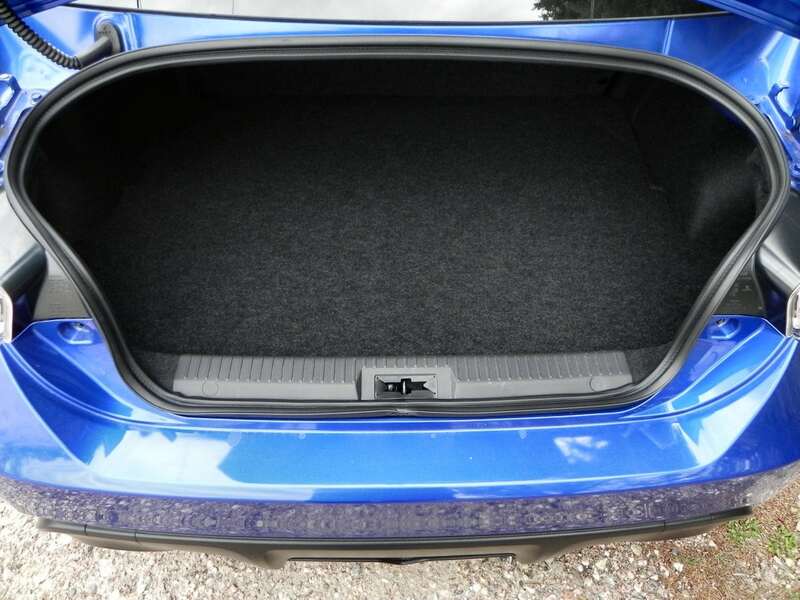 Trunk space is minimal, but not miniscule. 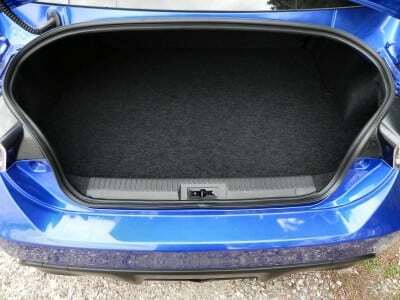 Groceries and the usual items will fit just fine and the rear seats fold to allow more stuff to cram in. 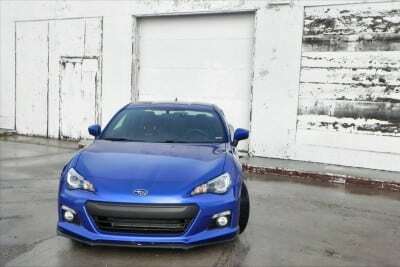 The 2015 Subaru BRZ is powered by a lovely little four-cylinder boxer-style engine that displaces two liters. The standard transmission is a six-speed manual (much recommended) and a six-speed automatic is offered as an option. The Series.Blue edition we drove is manual-only. The 2.0L engine outputs 200 horsepower and 151 pound-feet of torque. This won’t rip up any tarmac, but it will smoothly accelerate you enough to make you feel like you’re really flying. The low stance of the car and precise steering aid this feel and a tight suspension really bolsters the appeal. 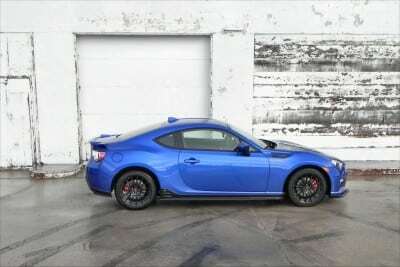 Zero to sixties in the 7 second range are easily do-able in the BRZ with the manual transmission. With an automatic, it might take a little longer, even when using the paddle shifters. 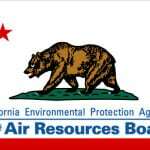 The EPA rates the BRZ at 25 mpg combined (30 highway, 22 city) and we saw about that in our week with the car, despite a lot of performance-oriented driving (mostly hard cornering). The automatic boosts fuel economy to 28 mpg combined (34 highway), which will likely make up for its slower acceleration for many buyers. One thing to note is the shift throw in the manual transmission. It’s very, very short and the clutch is extremely positive. This means that the clutch pedal has a precise break point in its travel that engages or disengages without much slop or gray area. Meanwhile, the shift lever moves only a couple of inches or so from one gear to the next, making it possible to shift without actually moving your arm (I was flicking gears with my wrist). Few cars, even sports models, can claim this kind of precision and although it takes some getting used to, it means very fast shifting and more control overall. This explains much of the acceleration difference between the manual’s 0-60 times and the automatic’s. If you’re a purist who loves driving for driving’s sake, this car is definitely for you. If you have a family and need a family car and daily grocery getter, this probably isn’t your car. 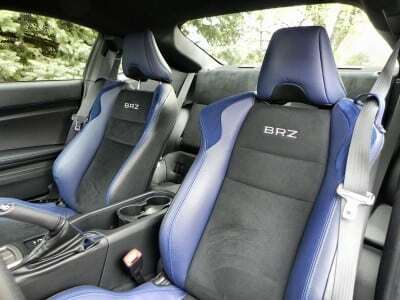 If you like a lot of comfort and cush with your ride, you won’t want a BRZ. If you enjoy feeling the road and like to become a part of the car as you drive, the 2015 BRZ is perfect for you. A lot of sports cars in the past have claimed to be “driver-oriented” and “pure” in their aim towards being a driver’s driver. Some have succeeded, but then get bogged over time as they became burdened with added equipment and more mainstream comfort. 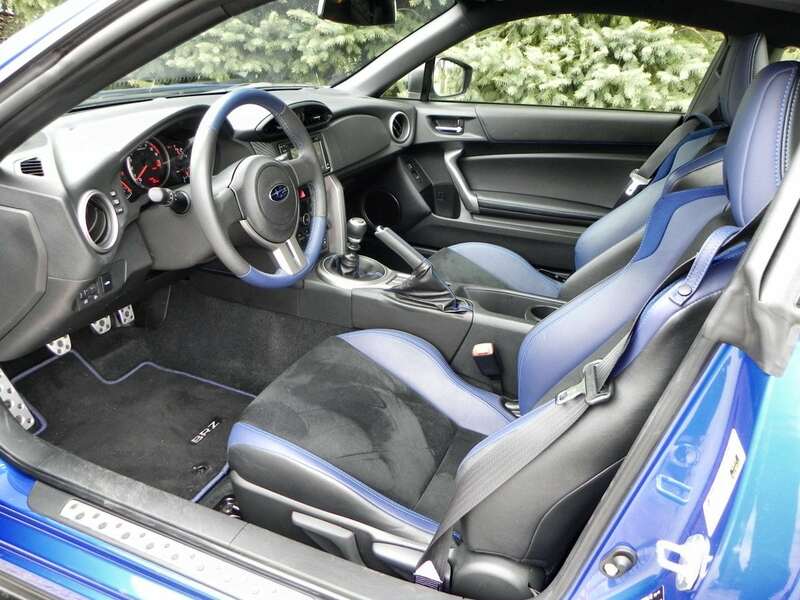 The Subaru BRZ is a driver’s driver and remains pure to itself. So far, Sub hasn’t watered the car down with extras, giving it a respectable amount of amenities to make it relevant, but not so much that it loses its focus. 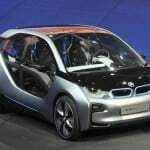 This is seen in the lack of steering-mounted controls for phone or audio, keeping the wheel clean and task-oriented. The precise shifting and extremely responsive steering show its focus is on the road ahead whereas the included eight-speaker stereo and touchscreen interface make it clear that you don’t have to sacrifice basic comfort to get that. The 2015 BRZ is fun to drive, well-built, and very driver friendly. Passengers might enjoy the car, but won’t want to spend a lot of time there as its focus is clearly on the driver. 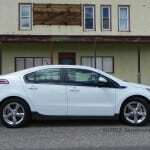 Spouse and kids would be occasional companions and shouldn’t be considered full-time occupants of this car. For everyday driving, though, whether it’s on a commute or just to do the usual errands and trips to meetings, the BRZ will make life more livable and fun. 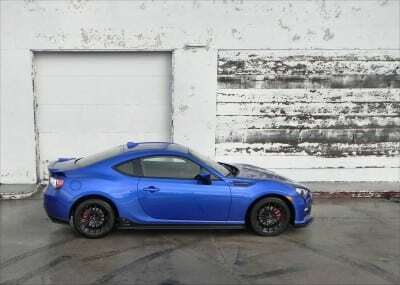 The most obvious competition for the BRZ is the Scion FR-S, which we drove last year. 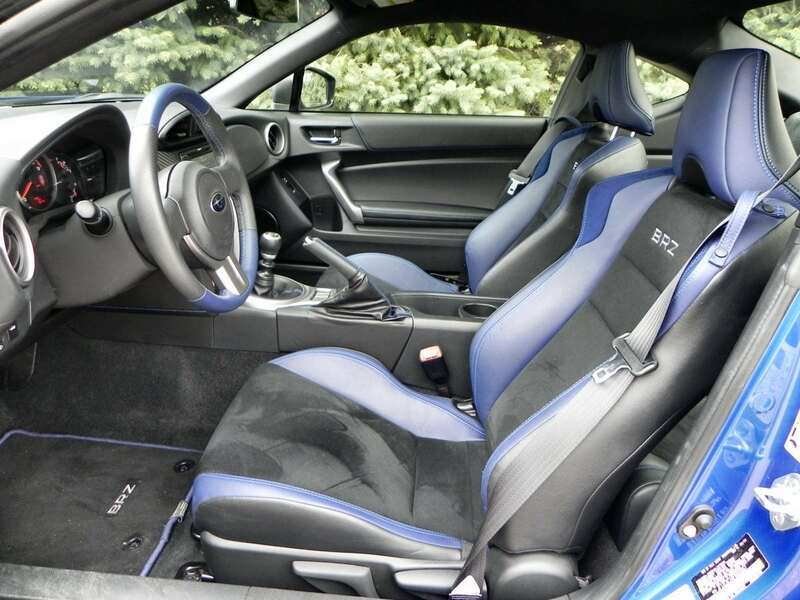 The FR-S is lower-cost, but has a less sophisticated interior and is a bit louder on the road. That said, it’s infinitely comparable and has obviously captured the younger audience it targets. The Subaru WRX is another contender, higher up the food chain in Sub’s lineup. Those considering the BRZ might also want to check out the Mazda3 and Ford Fiesta ST, which may be more practical. Extremely driver-oriented without losing daily driver capability. Passengers will not always be comfortable. Without a doubt, we greatly enjoyed the 2015 Subaru BRZ. This car offers a great everyday drive that begs you to occasionally go the long way or take the scenic route. Especially if that can mean more curves in the road and less use of the cruise control as part of the mix. Like all sport coupes, it has limitations, but for the price and purpose, it’s a beautiful little car. The 2015 Subaru BRZ Series.Blue is just icing on an already tasty cake. 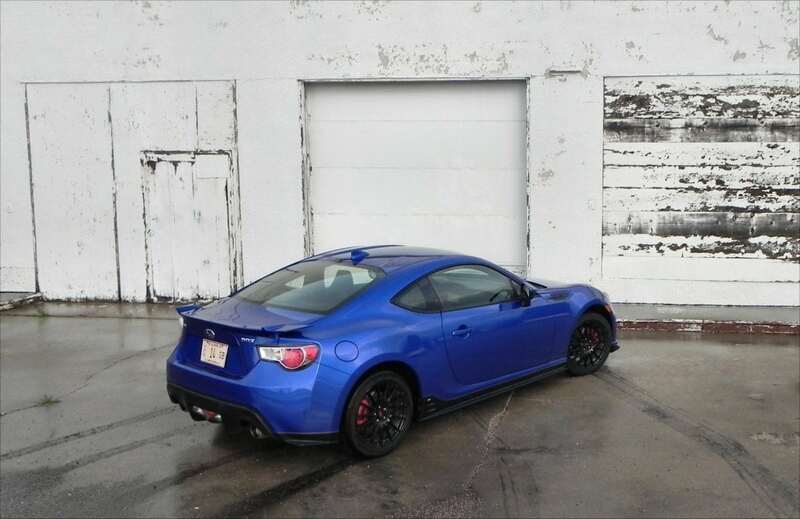 The BRZ was a manufacturer’s press loan for about a week during which time we put 276 miles on the car in varied driving, heavy on performance.